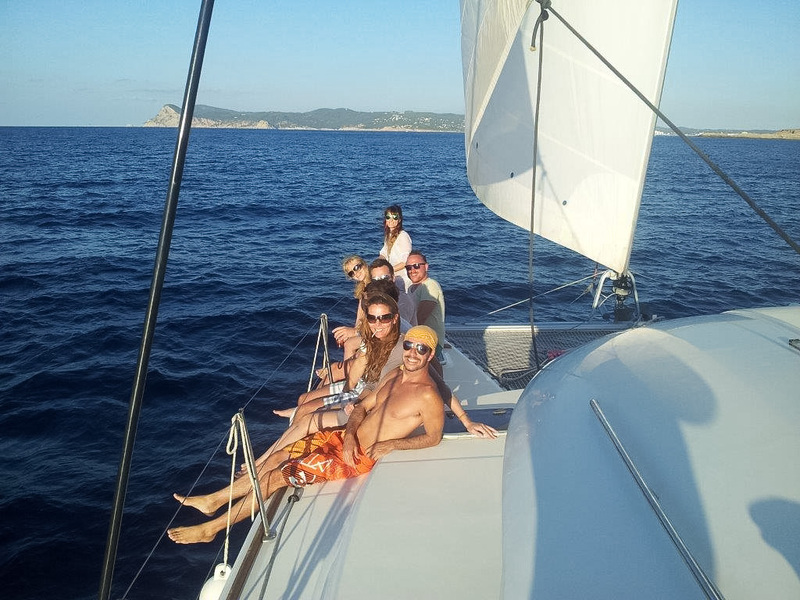 Naturally, no trip to Ibiza is complete without chartering a boat. 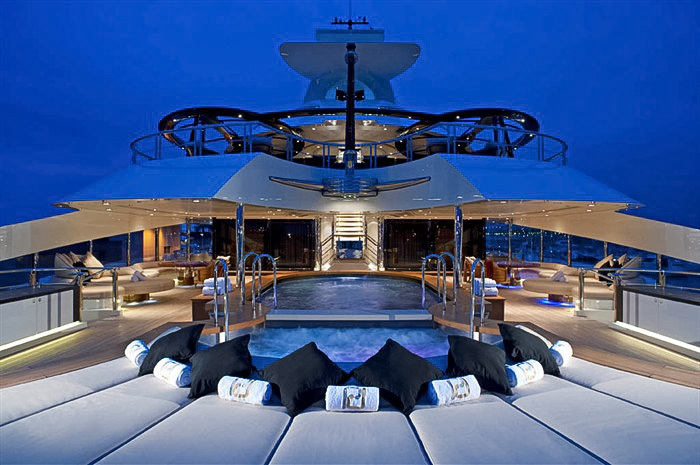 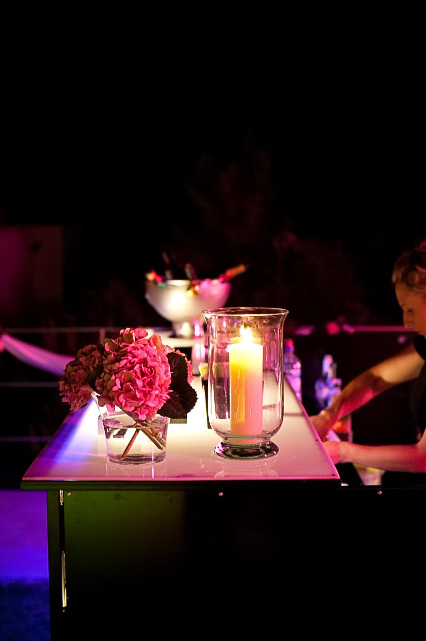 From family get togethers on a sunseeker, to swish parties on a mega yacht, chose from our three flexible bar packages which can of course be tailored to your tastes. 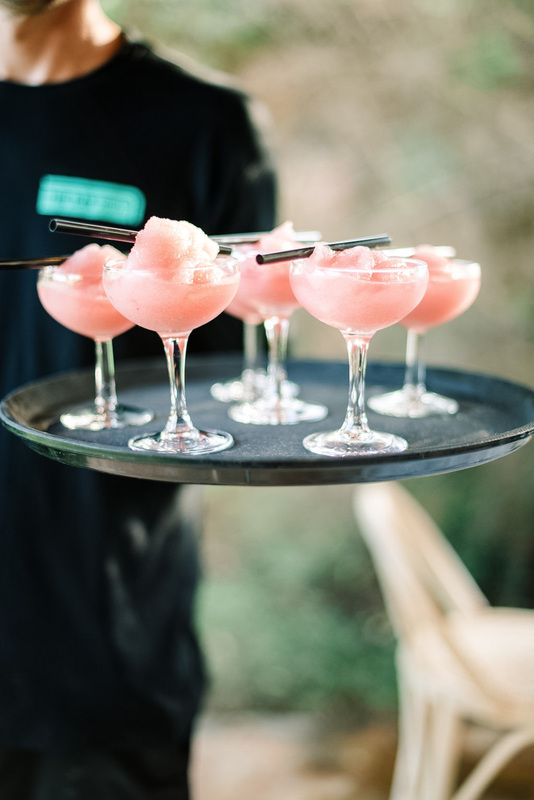 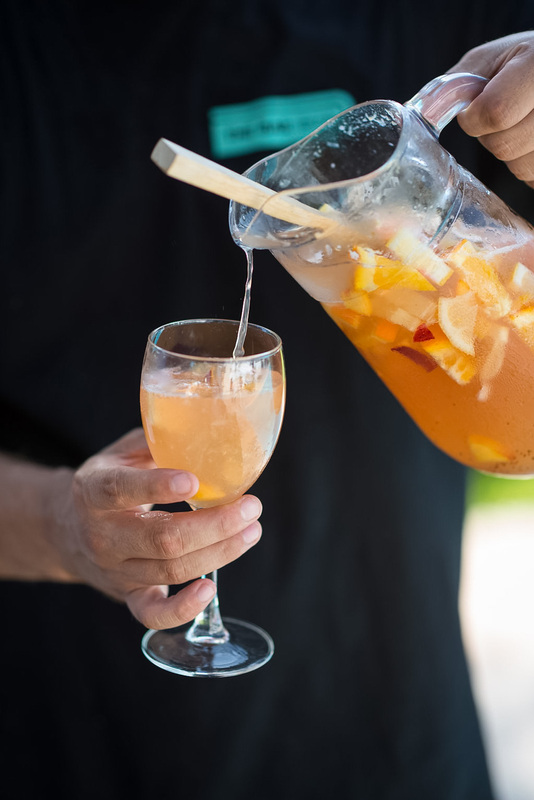 Whether you’d like to take the fall bar service set up out to sea, or you’re simply in need of an expert to shake and stir cocktails on your boat, be sure to set sail with The Bar Ibiza.